We're forever on a quest for glass skin. If you're not hip to that popular term coined to describe Korean skin, let us introduce you. Think glowing, baby-soft skin—aka #SkinGoals. Therefore, we want to know every single K-beauty product that's praised so our skin can stay up to par at all times. 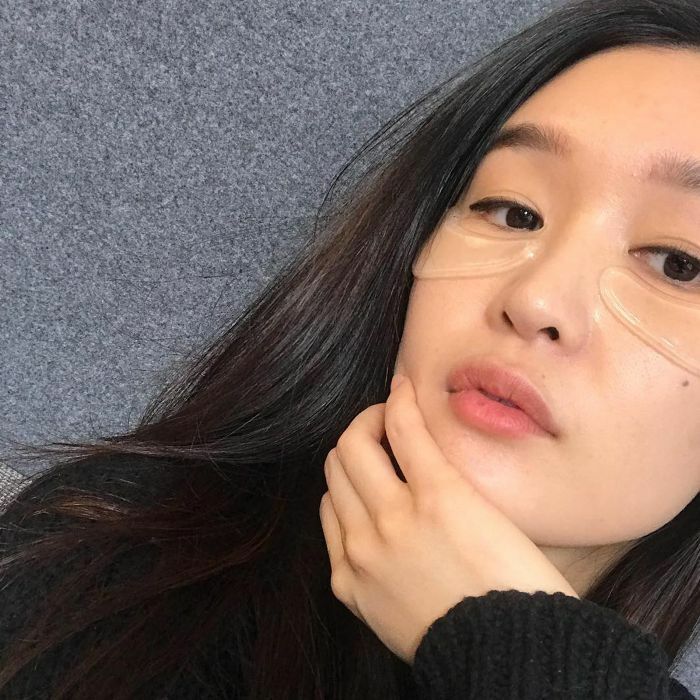 Thanks to Korean beauty expert Charlotte Cho, who happens to be a licensed aesthetician and the founder of K-Beauty e-commerce site Soko Glam, we can be in the know of what's hot on the other side the world when talking skin. For the fifth year in a row, Soko Glam released its "Best of K-Beauty Awards" where it narrows down the top 10 widely loved products. Korean beauty is a massive, booming business full of products galore. To only pick 10 is not an easy feat—but, you can trust this list is legit. "We're very meticulous about selecting the top 10 winners," Cho told Bustle. "They have to be an innovative and effective product curated within the past year, have rave reviews from our community, are popular in Korea [among] tastemakers and influencers, and given the stamp of approval from the Soko Glam team." You should treat yourself to these gems because exclusive deals are happening right now. You get 15% off any of these award-winners until October 17, and if you spend over $125 you get a 10-pack of sheet masks. Happy shopping and here's to more good skin days ahead. I voiced my undying love for this lip sleeping mask I discovered a few weeks ago in the best skincare products Byrdie editors tried this month—so you know the hype is real. Although it's a sleeping lip mask, I use it as an everyday balm and can't get over how silky its ingredients (avocado, almond, apricot oil) make my lips feel. 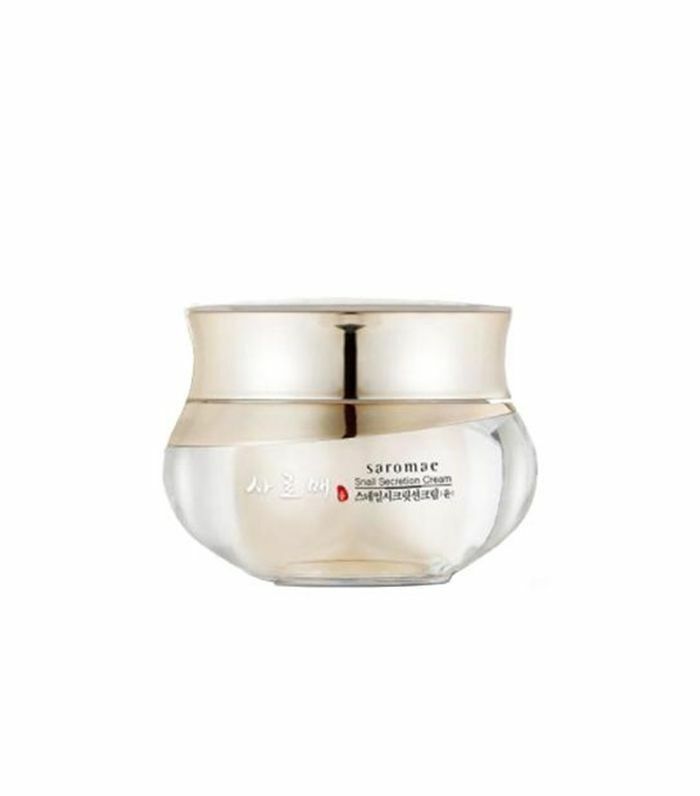 If you want something that'll give your skin instant gratification, the concentrated ingredients here work to depuff and promote radiant, glowing, spot-free skin. It's not only important to remove your makeup but to also add nourishing ingredients. 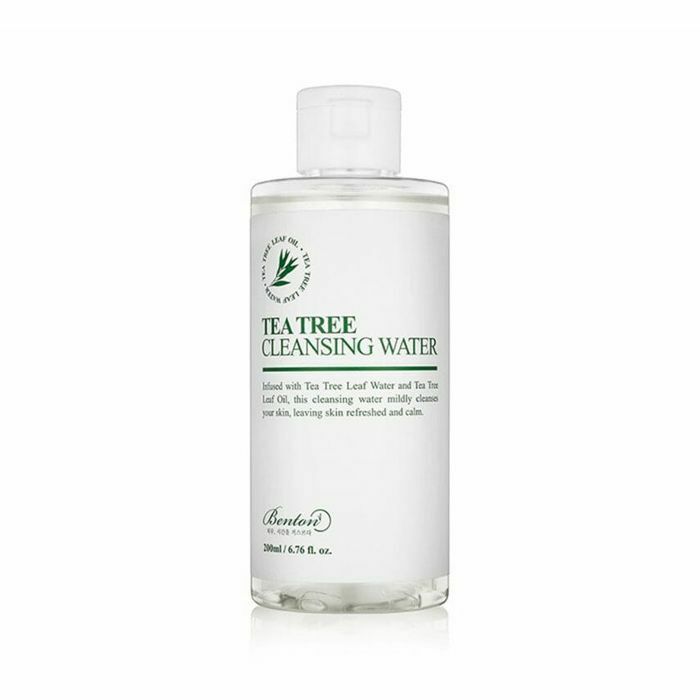 Made with tea tree oil, this soothing water will fight pesky pimples while getting rid of dirt and debris. 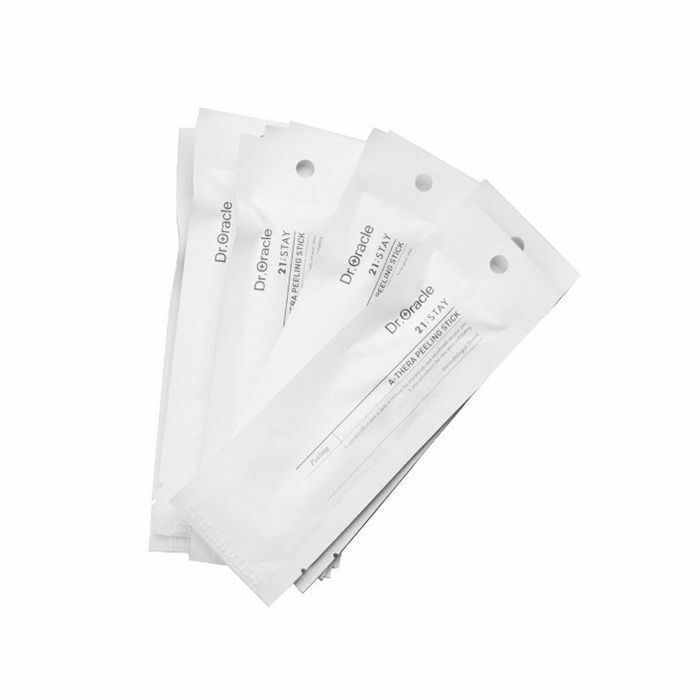 Each of these convenient little cotton swab–shaped sticks is packed with powerful acids that'll stop pimples from brewing. First off, there's snail mucin in this stuff. Don't get scared, though. 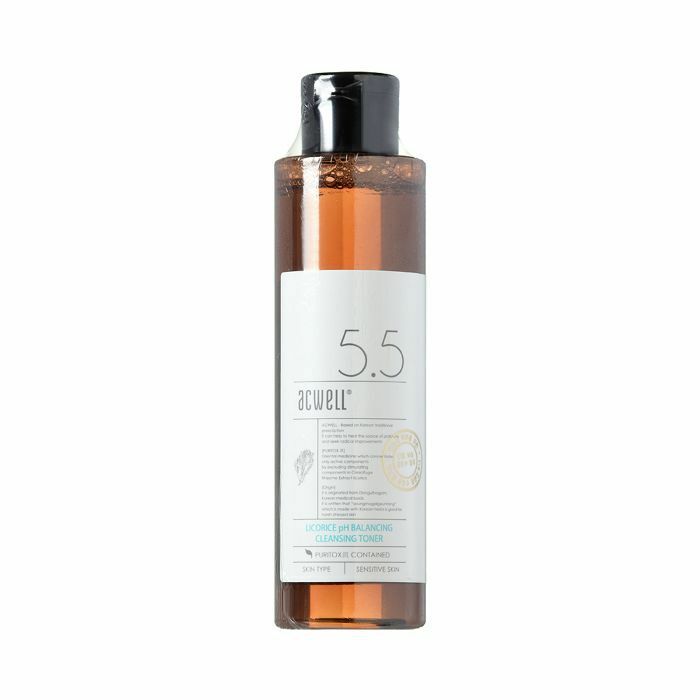 This hair essence will give you the glossiest strands because it infuses keratin in your hair to combat breakage and packed with vitamins to promote shine. You're looking at youth in a bottle. 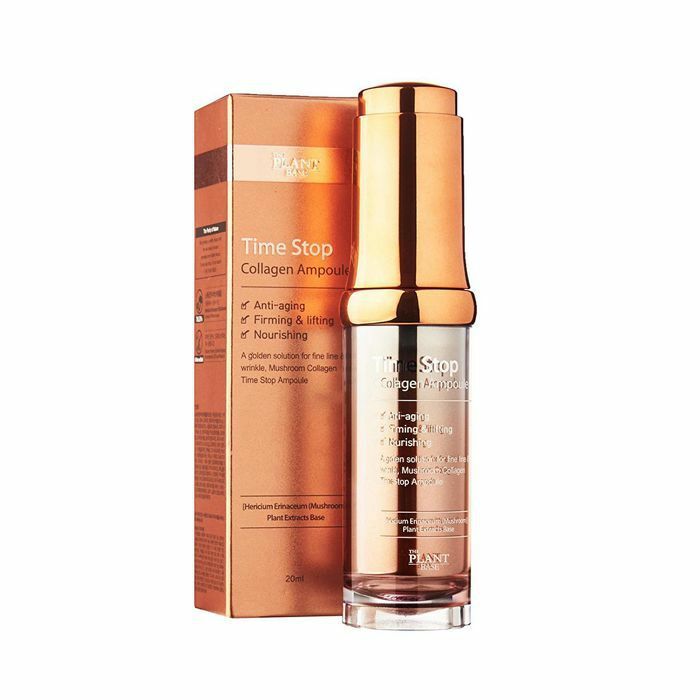 Made of mostly mushroom extract, this formula prevents signs of aging and stimulates collagen production. This gentle toner is full of plant-based ingredients that work to balance the skin and restore luminosity. This essence contains naturally fermented ingredients to give your skin the tall glass of water it needs. 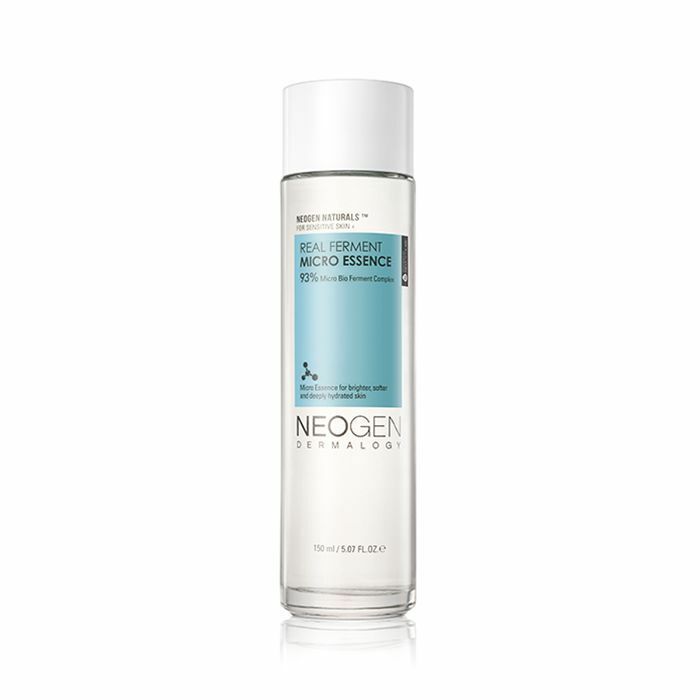 With dryer months ahead, this hydrating blend will cloak your skin in moisture. 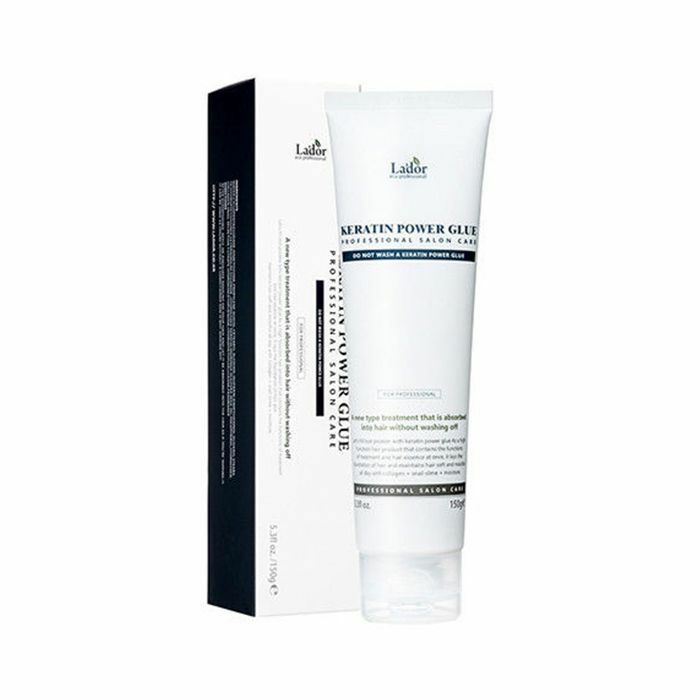 Make beauty sleep that much sweeter with this restorative mask. It's made with vitamin E, C, and niacinamide, so you'll surely wake up with glowy, bright skin. You're looking at one of those moisturizers that does it all. 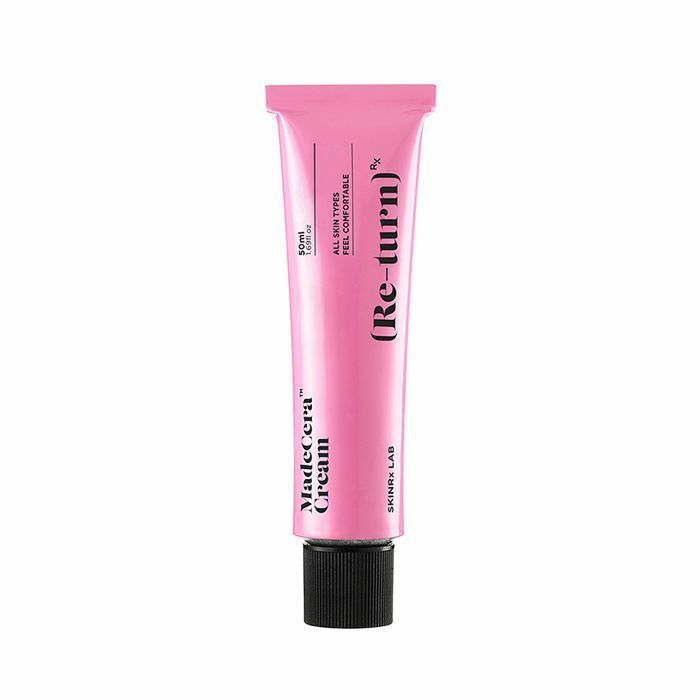 Calm inflammation, stop pimples in their tracks, and amp up moisture levels with this luxurious cream your skin needs. These are the top 10. For good measure, here are five more best-selling K-beauty products team Byrdie can vouch for. Thank us later! 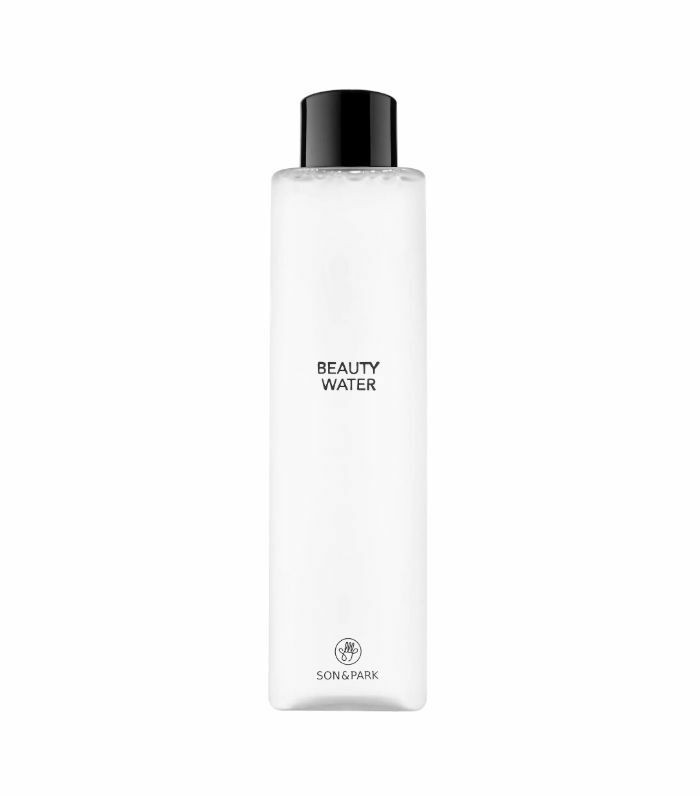 Introducing one of 2015's best K-beauty award winners, this all-in-one cleanser and toner does the skin right. Full of exfoliators like willow bark and papaya to smooth the surface of your skin, and hydrators like lavender and rose water, this magical liquid is loved for a reason. 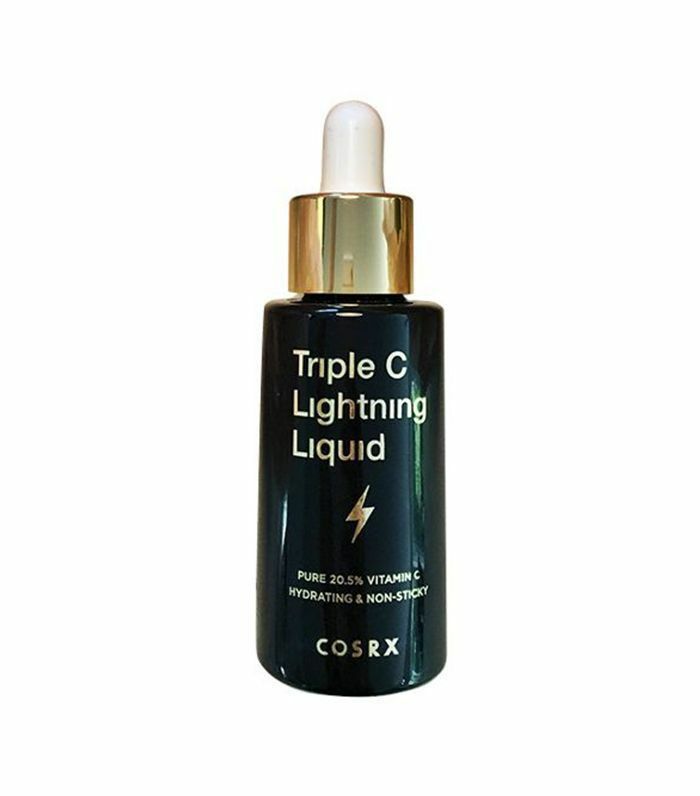 The brains behind the brand, Charlotte Cho, had a hand in formulating this vitamin C powerhouse—so you know it's good. It sold out within hours of its launch. It brightens the skin like no other. Here's some more snail mucin for you. 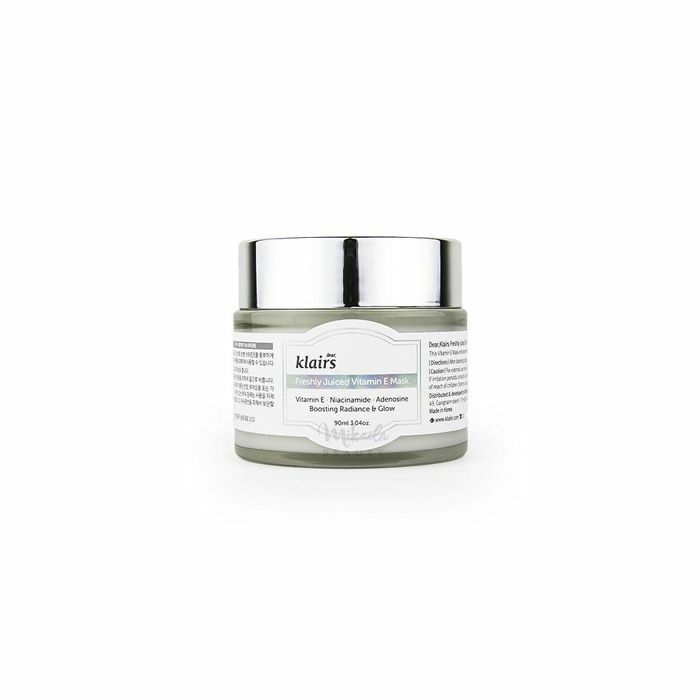 Speed up your skin's collagen production, diminish dark spots, and boost hydration with this cushiony cream. 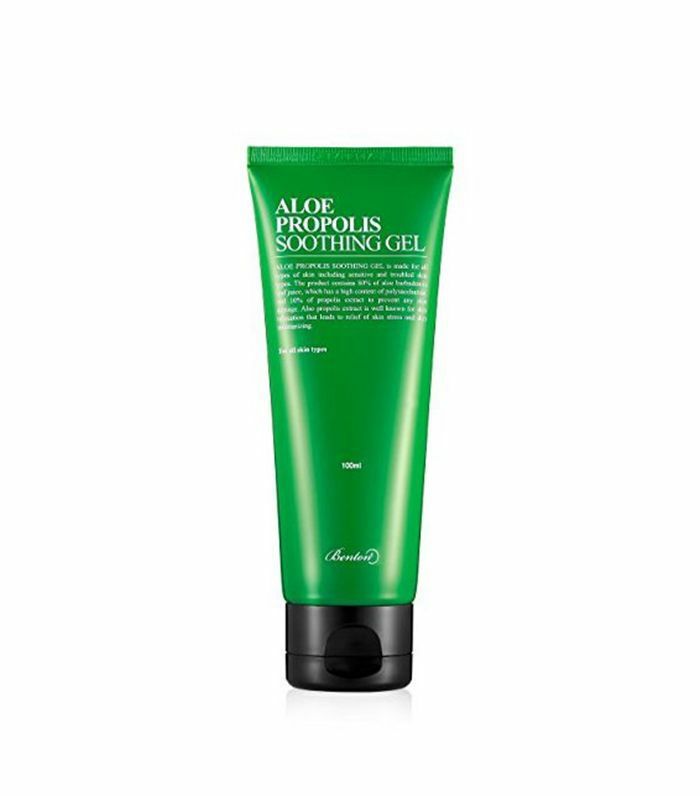 When your skin is feeling extra stressed, lather this soothing gel all over for immediate relief. Your body will drink up this aloe and propolis-infused moisturizer. Underneath the eyes is one of the most sensitive areas of the skin. 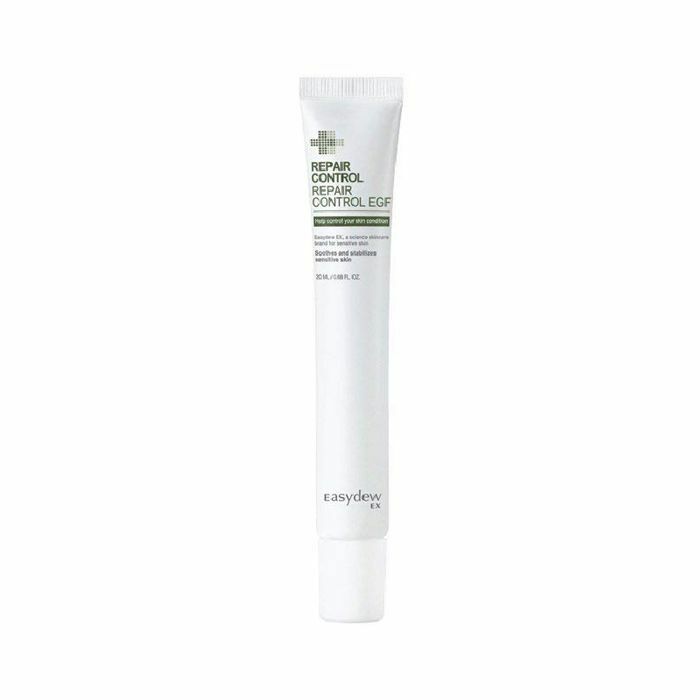 You can treat it nicely with 100% natural ingredients made in this tube. 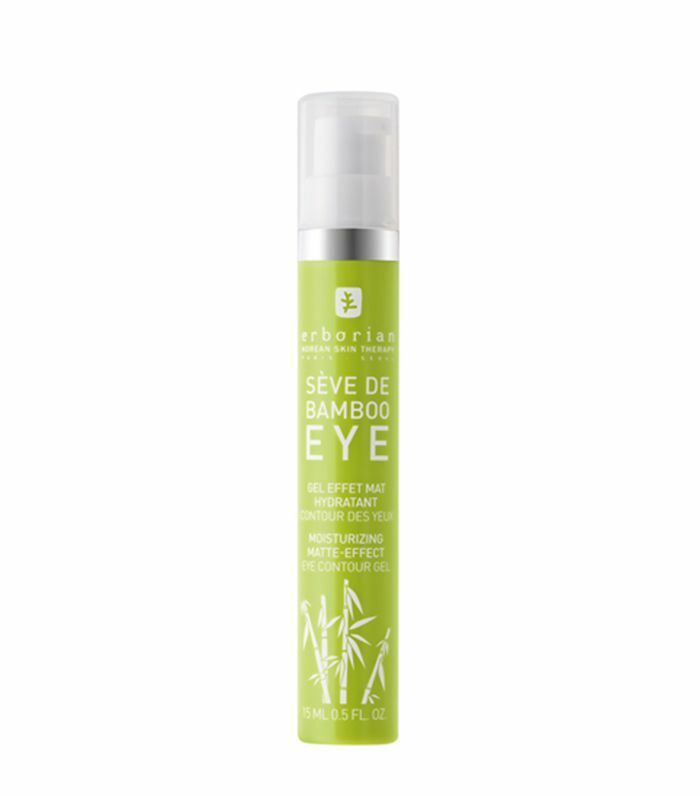 The bamboo works to reduce the appearance of fine lines and add a touch of brightness. Next: Find out the one primer makeup artists hoard for glass skin.